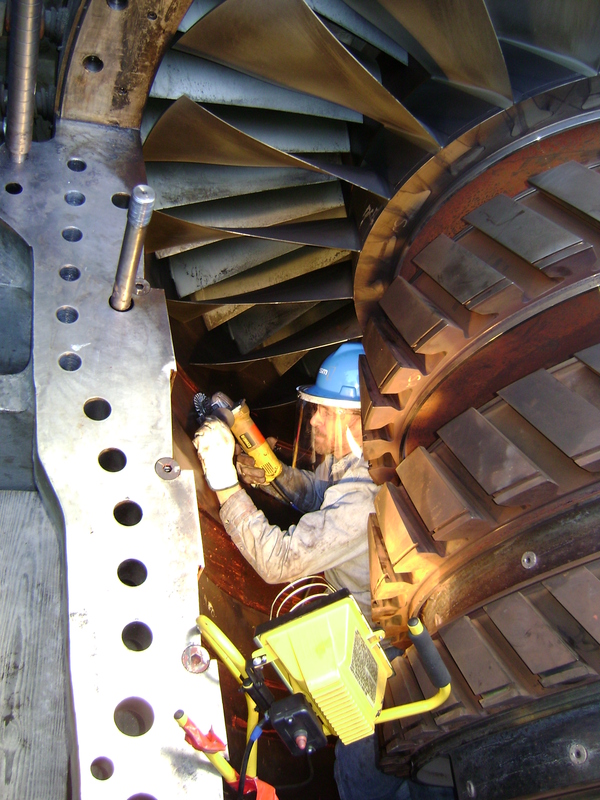 PSM offers a fully integrated outage team of highly experienced professionals capable of completing overhauls in a timely, safe and quality manner. 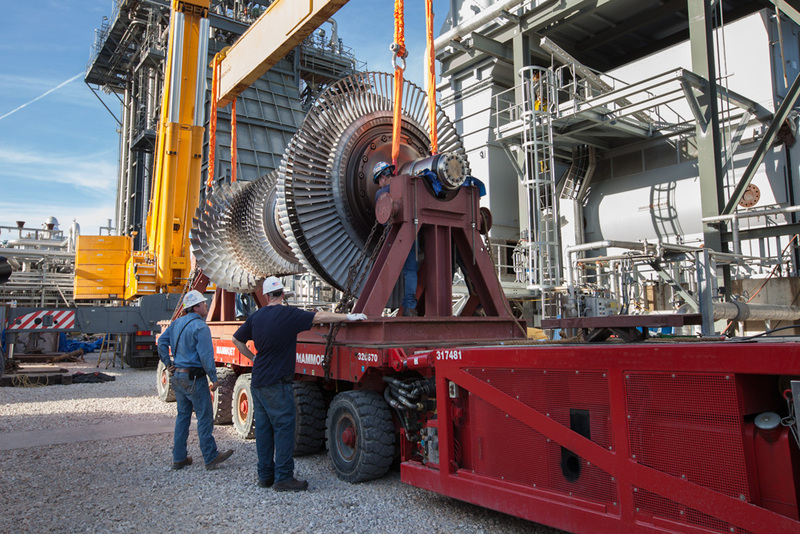 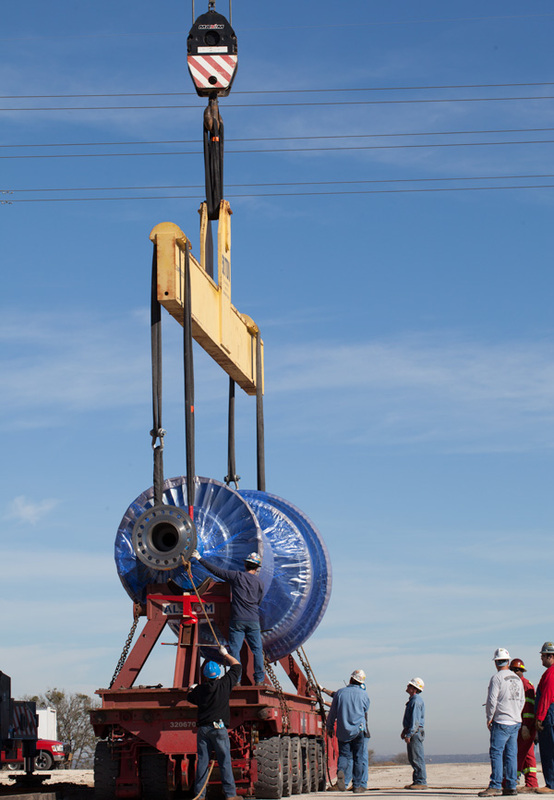 PSM’s Gas Turbine Power Plant Field Services can support a wide range of power generation equipment including gas turbine, generator, steam turbine and auxiliary equipment. 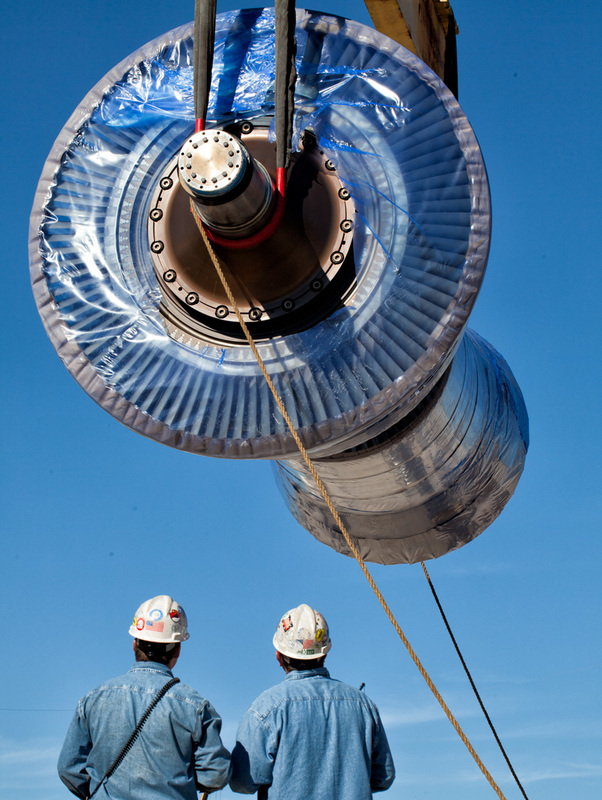 PSM offers Field Services worldwide. 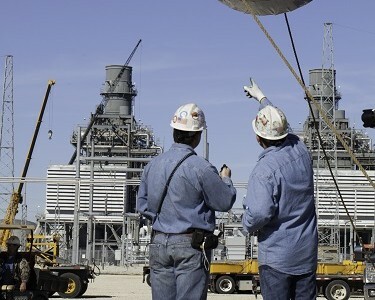 Available services including Plant Assessment may vary based on the geographic location of the plant. 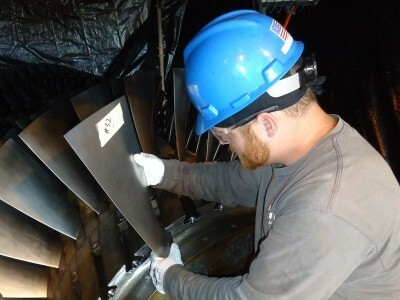 Ready to see how PSM can help your facility increase its performance?